McKenzie is very excited for her second year on The Express. Besides her school studies, McKenzie dedicates most of her time to the ballet studio. She has been dancing for 11 years now and has a true appreciation for the arts. In addition to her passion for dance, she is a dark chocolate lover, garden grower, and dog enthusiast. 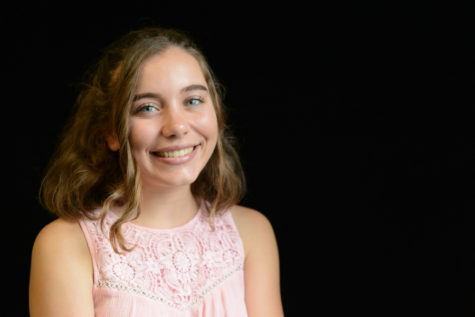 As the new A&E Editor, she hopes to cover stories that explore her interest in the arts as well as topics that influence the student population at San Juan Hills.